Chipotle pepper powders have spiciness and a distinctive smoky flavor. 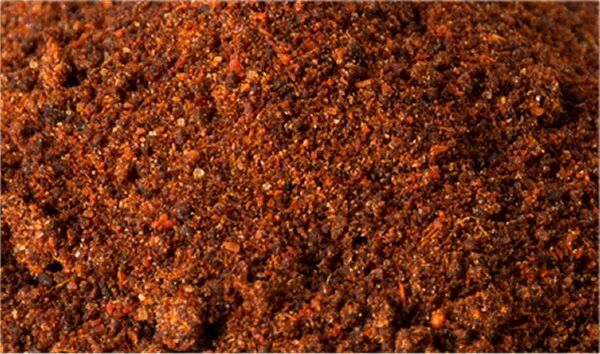 The flesh is thick, so the Chipotle pepper powders are usually used in a slow-cooked dish rather than raw. Chipotle is often a key ingredient in a recipe, it adds a mild but earthy spiciness to many dishes in Mexican cuisine. The Chipotle peppers are often used to make various salsas. Chipotles pepper powders are commonly added to soups and stews etc..